No Reviews for "Harper 3-Ply GoreTex Jacket"
High performance technical shell jacket engineered with GORE-TEX® product technology - a durably waterproof and windproof quality combined with optimized breathability due to a high performing membrane technology. 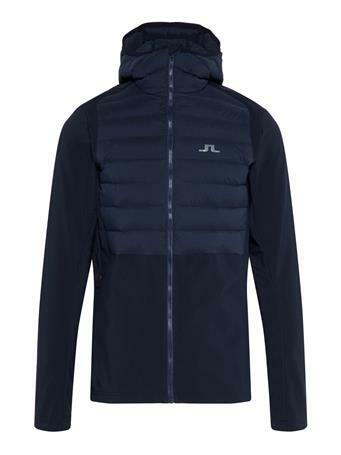 Features include an adjustable hood, a snow gaiter with snap-in system and Cohæsive™ System cord lock. 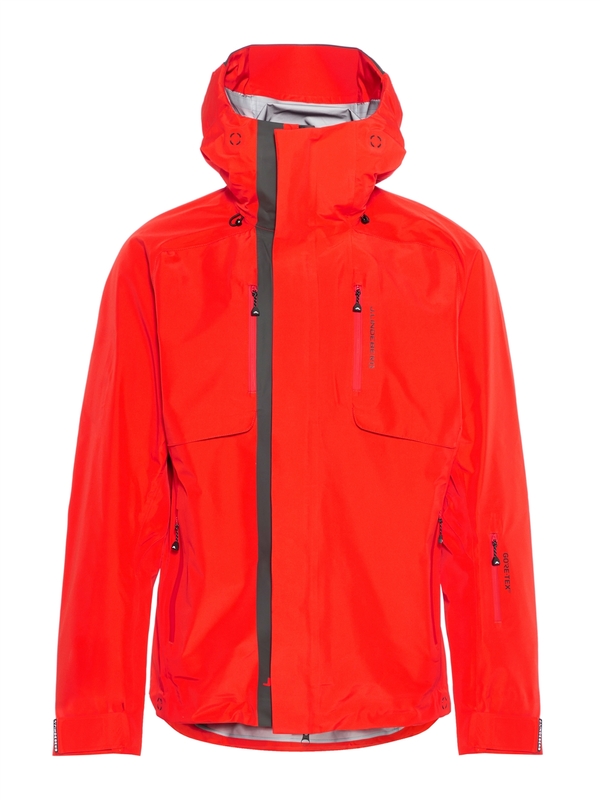 The jacket is also equipped with the sophisticated RECCO® Rescue System. Skiers equipped with a RECCO® reflector during an avalanche increase their chances to be found by organized rescue teams.